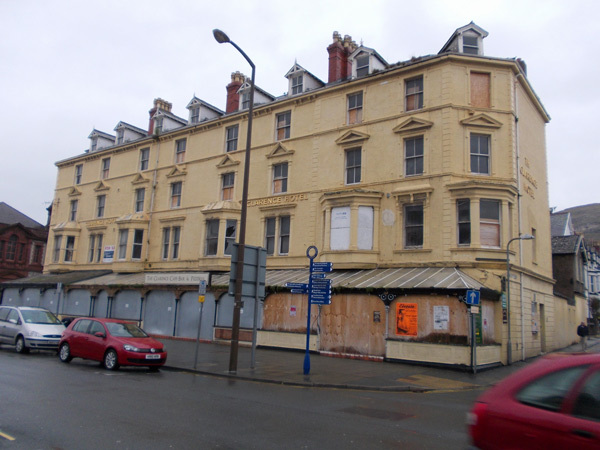 The Colne-based builders will revamp all six storeys at the former Clarence Hotel in Llandudno in Conwy, North Wales, and also extend the property at the rear to create a 83-room Travelodge for the leading UK hotel chain. In the 45-week construction programme, MSTONE Build will create a new ground floor reception area and two retail units that could be restaurants or convenience stores and are available to let. The Clarence closed down in November 2009 because of major structural problems. The future of the building was in doubt, although Conwy Council has always wanted it to remain a hotel because it sits in a primary holiday accommodation zone. Plans are to re-establish the hotel’s patent glazing and ornate wrought iron work on its Victorian front veranda and also to refurbish all its sash windows so the hotel is ready to be handed over to Travelodge in early spring next year. It is MSTONE Build’s first foray into Llandudno, a charming Edwardian and Victorian deckchair-lined seaside resort.